It does not matter if you consider yourself a sales person or not. Sales is about having a passion for what you do, being able to communicate that passion to others, and creating activity where there was no activity before. Make sure you understand how to prioritize your time and only focus on the right opportunities if you are serious about increasing your sales. 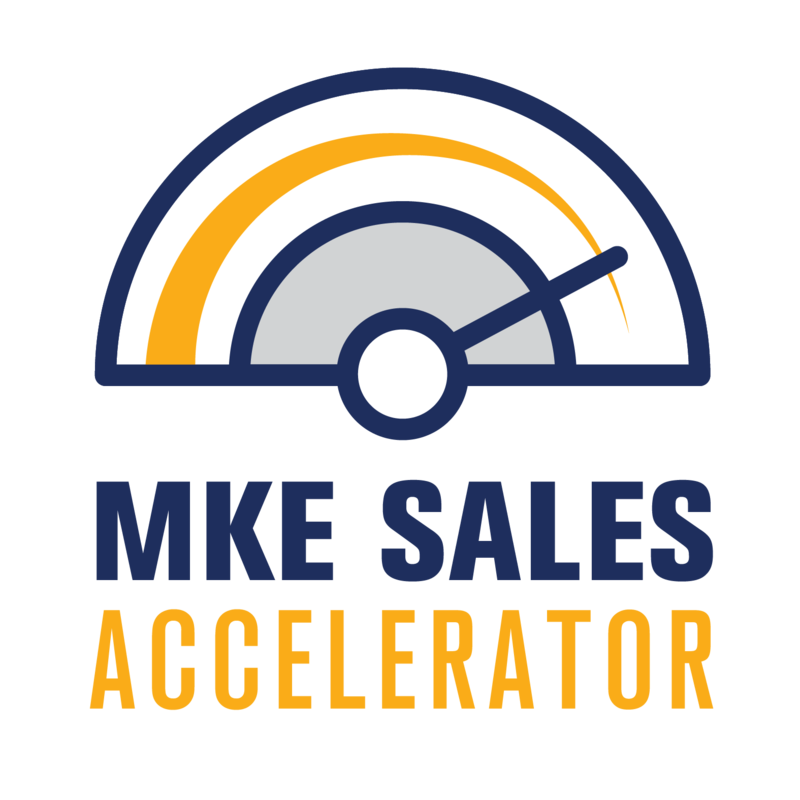 All sales training and workshops are offered through the MKE Sales Accelerator which we developed from the past 6 years of working with sales teams in the field. Sales skills have had to change and adapt to customers buying habits and your sales team has to change what they are doing to get better results. Are they capable of changing and what are you doing to help them navigate the new buying habits your customers have? Becoming consultative is an art and requires a different skill set than the traditional transnational selling skills we used to use. Sales Leadership is about taking yourself and your team from where you are now to where you want to be. Whether you are a sole proprietor, a CEO, a President, a Department Head, or in any position where people will follow you, we will help you create a road map and build the foundation skills for you and your sales team to achieve your goal. Your clients expect service and if your attrition rate is higher than 10% annually, you have a problem. We will help you align your company on the client and help your team understand what their role is in the delivery of your product or service to them. "Yes" is the answer, what is the question? Place the right people in the right positions doing the right activities right in order to maximize the relationship with your clients. Tired of out of the box solutions that do not fit your needs? Why not develop your own organic training program that is relevant to your process, your skills, your structure, and ultimately your new business development needs. 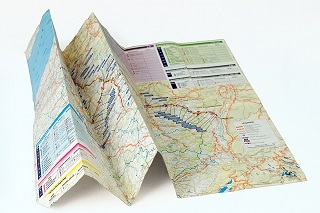 Organize and document all of your tribal knowledge and best practices to cross pollinate to the rest of the team. Get new sales people to perform sooner, get senior sales people to adopt new habits, and shorten your sales cycles with increased revenue per transaction. This will also help you build bench strength and have a succession plan should you lose any of your top performers.